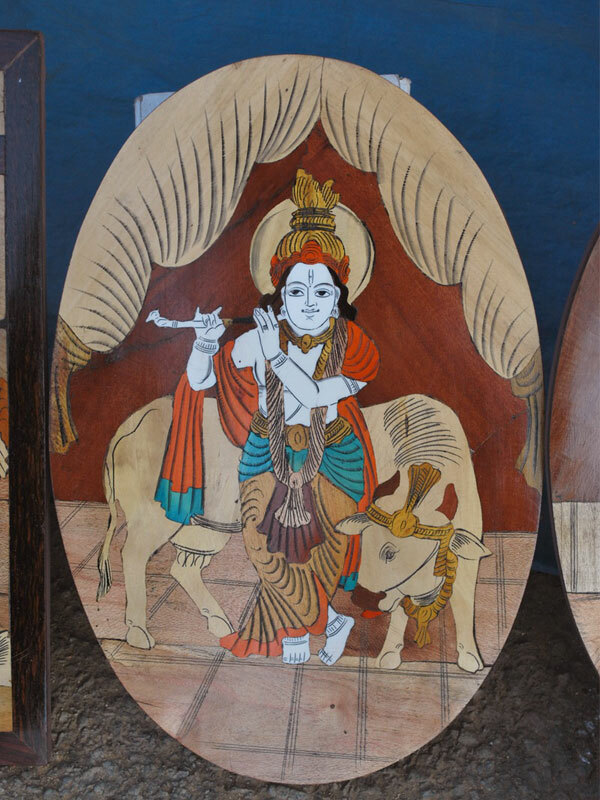 Jayachamaraja Wodeyar Bahadur was the 25th and the last Maharaja of the princely state of Mysore. 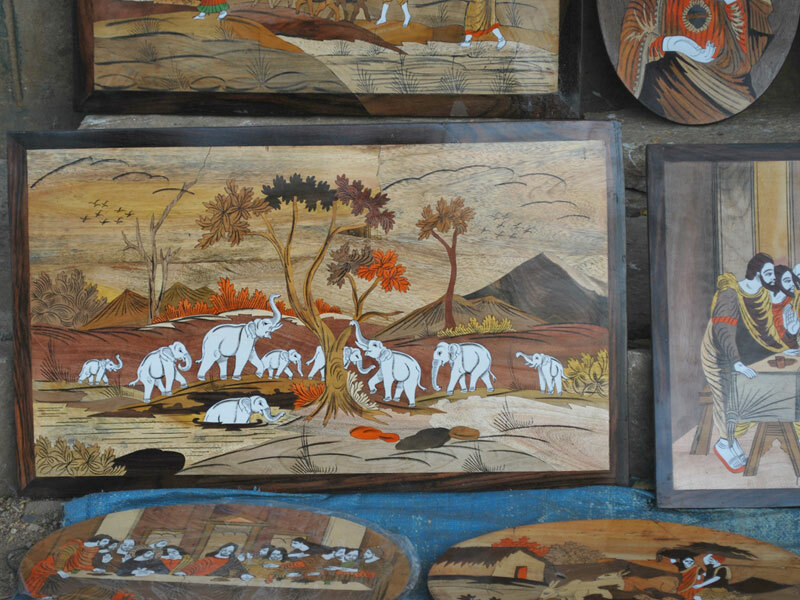 During his reign artisan practiced several crafts including ivory inlay in rosewood, as rosewood was available in abundance locally. 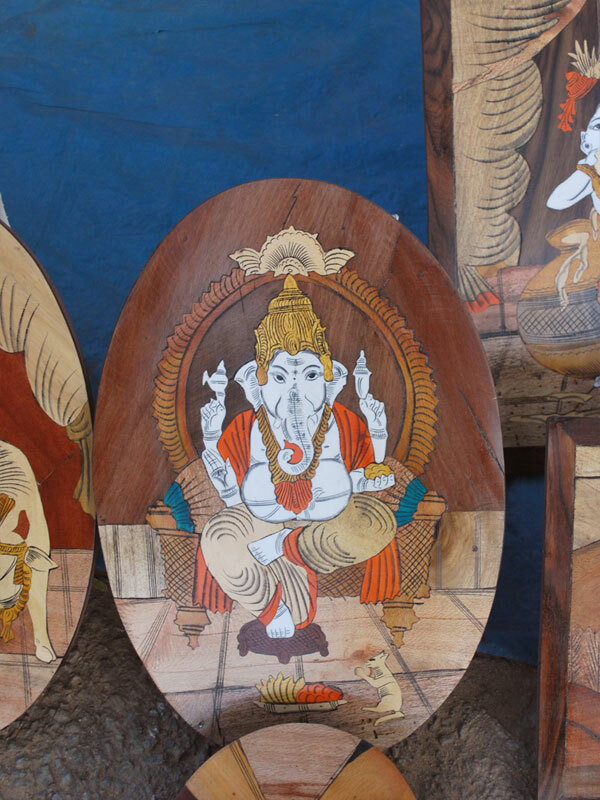 Lately a Master Craftsperson of the craft ‘Shokat Ali’ brought a totally new evolution in the craft by using locally available wood of different colors to create wonderful art pieces. 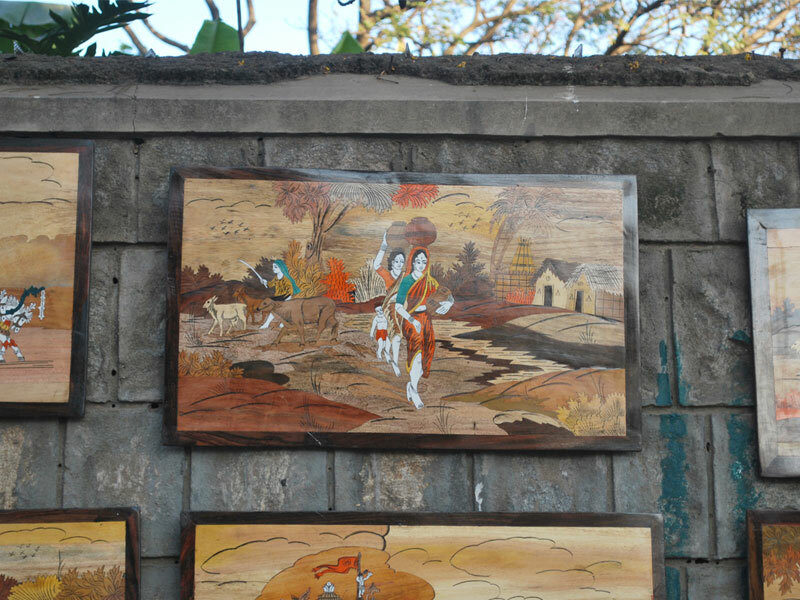 These art pieces were well appreciated by the king and it was easy to learn and practice for the other people too. 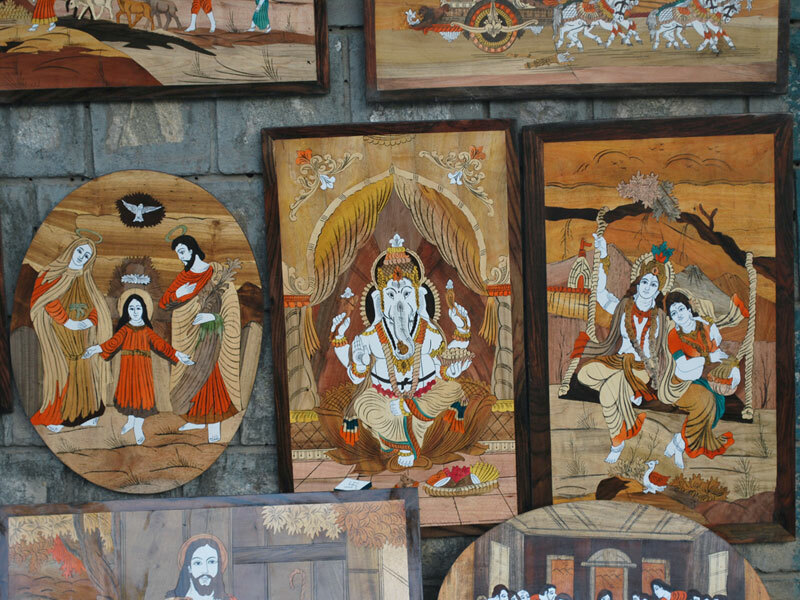 The unique material culture and simple technique brought the revolution in the world of art and craft and also in the life of people. 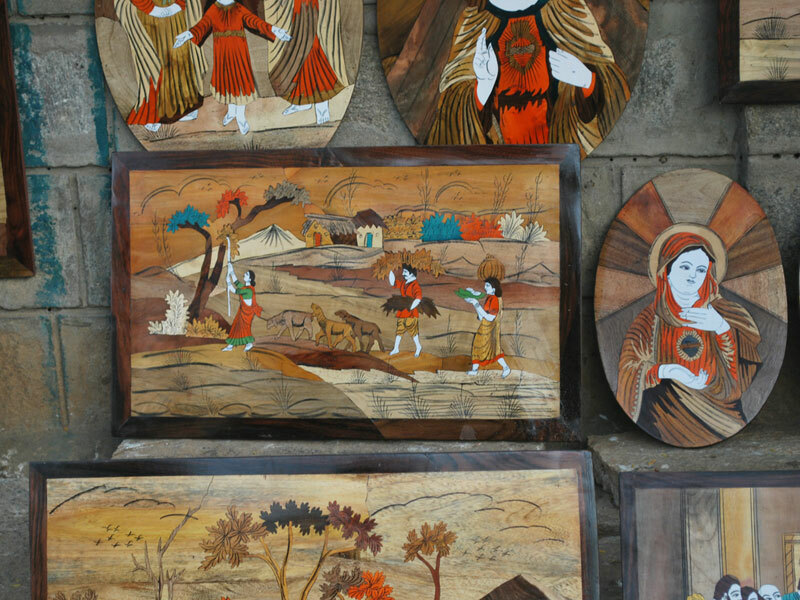 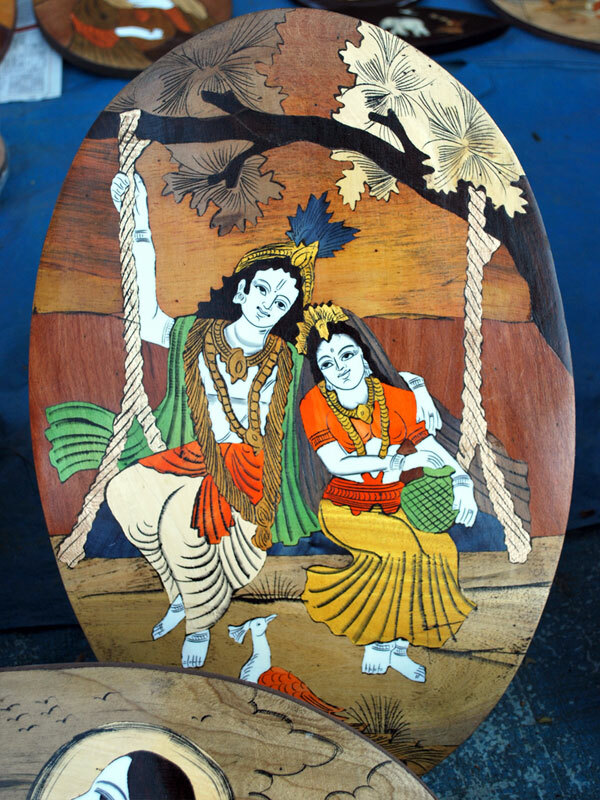 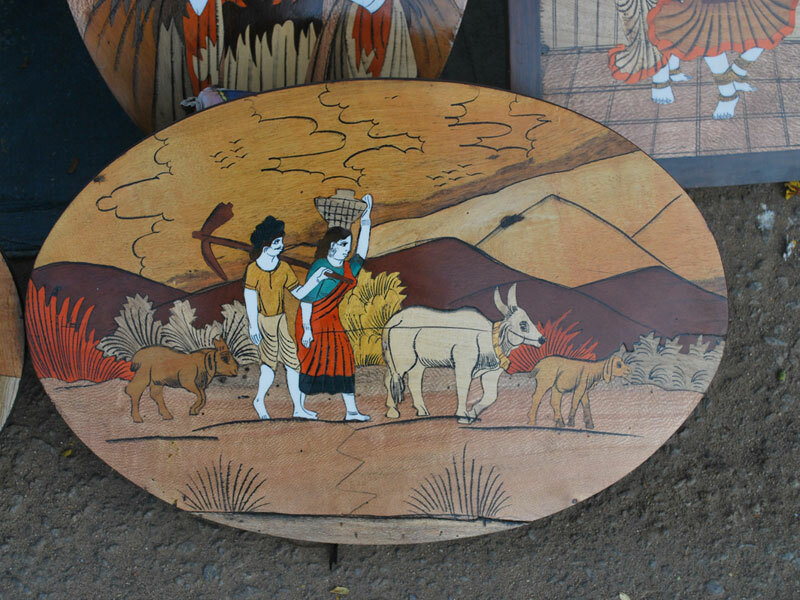 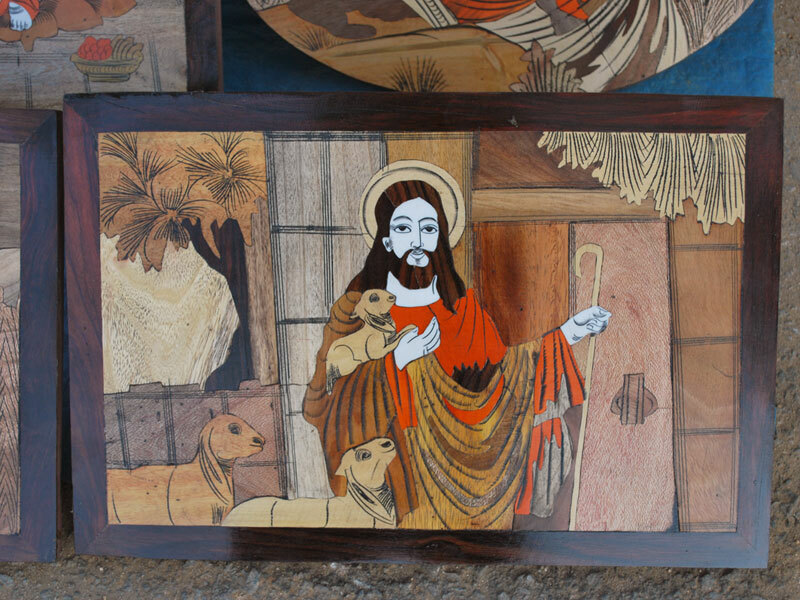 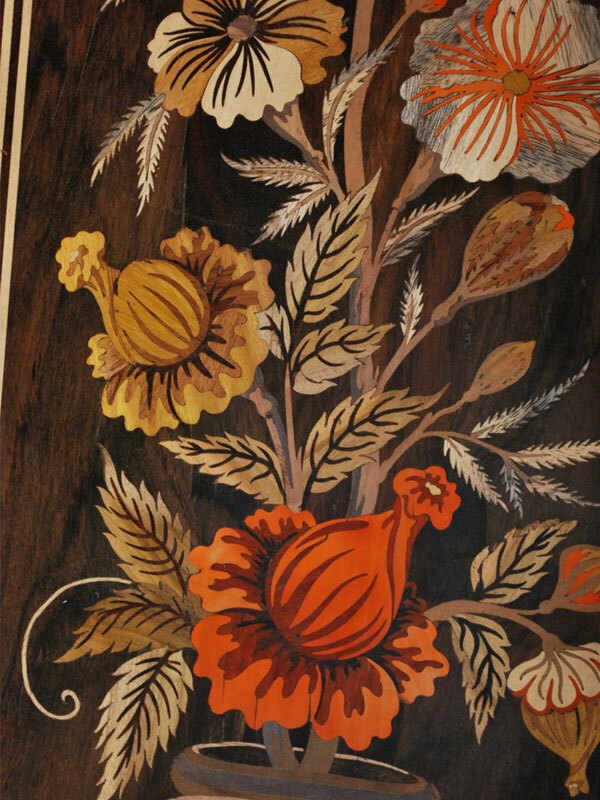 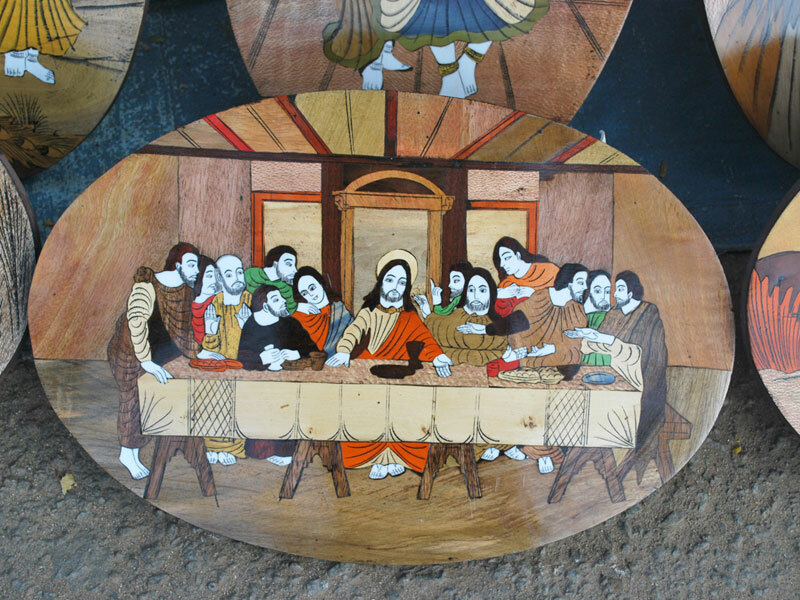 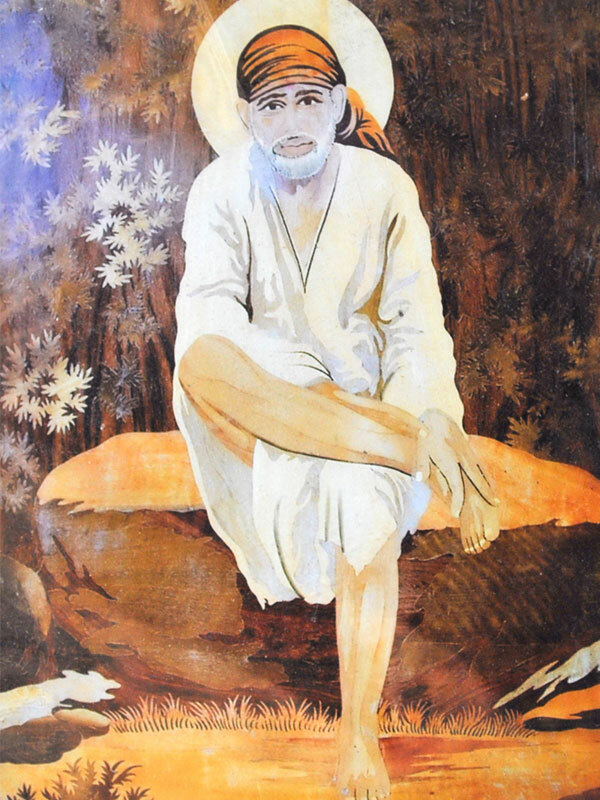 The artisans flourished with unique style in their products in Ivory & Rose wood Inlay craft.